The only way to protect Poland from Islamic terror attacks is to not allow Muslims to migrate en masse, which is now the view of 71% of the people. This is becoming the major issue in Poland and is at its core dispute with Brussels. When it comes to reducing the chances of Poland being hit by Islamic terror attacks, the overwhelming consensus is to simply ban Muslim migrants for the so called Syrian refugee crisis. The most amazing thing is Brussels takes the position of accept refugees or get out of the EU. Poland still has its own currency. For its own survival, it should link with the USA and exit the EU. 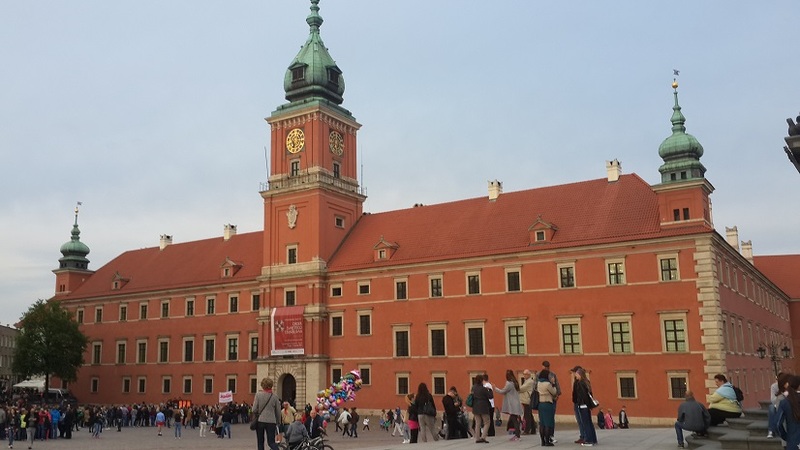 Many American banks and companies have moved their back-offices to Poland. They have far more to gain with a trade relationship with the USA than with the EU.